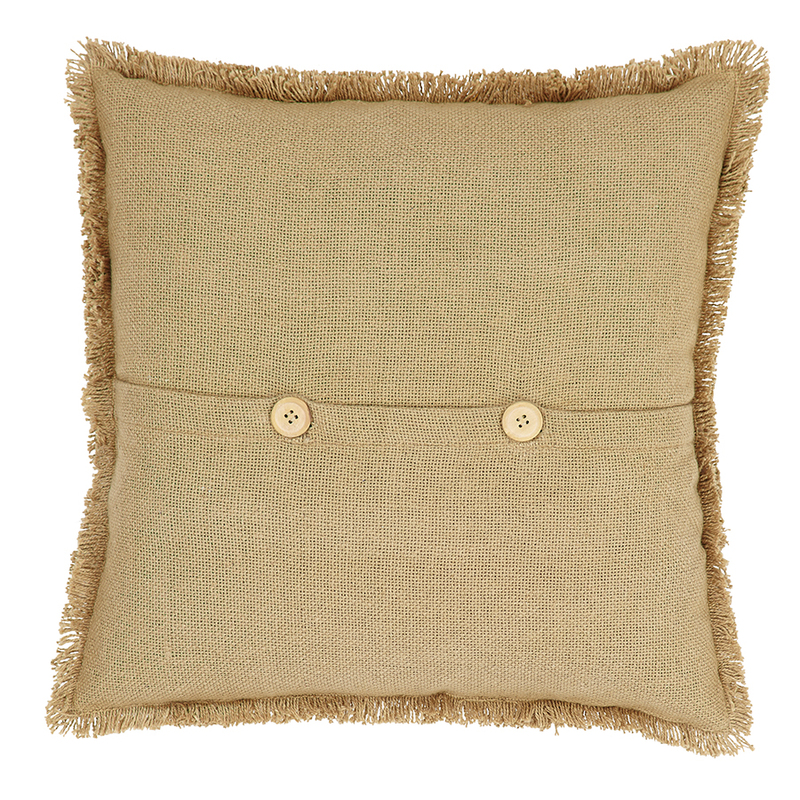 BurlapNatural_ReverseSeam_Pillow_16x16_front-900.jpg Description This burlap pillow measures 16x16" and is 100% cotton woven into a "burlap" fabric for a natural look and feel. Each patch features an "unfinished" reverse seam. 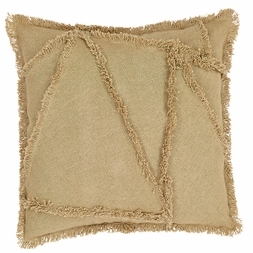 The back features a 3" overlap with 2-buttons to conceal pillow insert.